7. There aren't enough horse and carriages on NCIS and NCIS: Los Angeles. 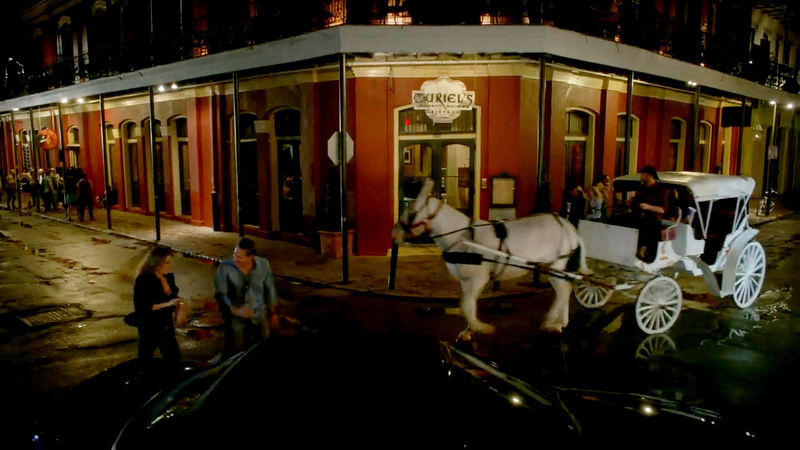 Watch the latest episodes of NCIS: New Orleans here!